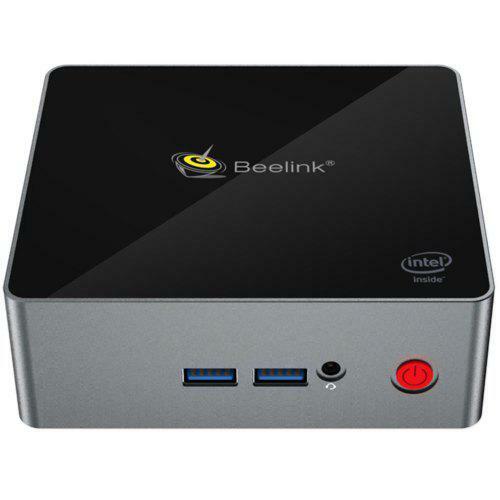 T7II MINI PC comes from Beelink, but it has no logo on it (good for OEM customers), and this models sells for $90 now; is it what you need as an entry-level Mini PC? You can check it now. The Z8350 CPU and hardware are belonged to basic settings, 2+32GB. It has 2.4GHz Wifi in wireless connectivity. 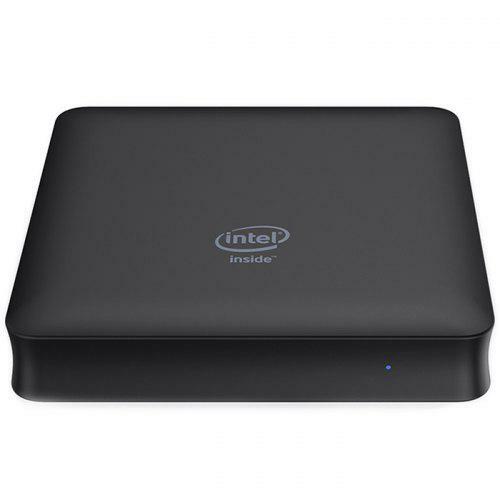 As an entry-level Mini PC, it deserves the price of $90. Check for more details.